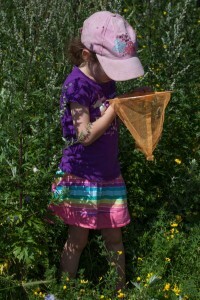 A great end to the summer – Champlain Park NatureBlitz! 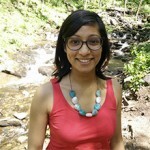 [caption id="attachment_27983" align="alignleft" width="150"] Tejal Mistry, Conservation Coordinator[/caption] This year held another great year for our NatureHood NatureBlitzes! 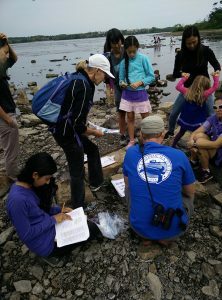 Our final Ottawa ‘Blitz ran from Friday September 16 to Saturday September 17, 2016 along the Ottawa River near the Champlain Bridge. The weather was in our favour and held out on the rain until the exact time we were wrapping up. Friday night held an unexpected surprise, even for us! The evening ended with a bat walk under the Champlain Bridge. Because of the street lights dotting the area under the bridge, there were many insects and so many bats! It was a great success as the lamps also shed light on the small mammals, giving everyone a great view. 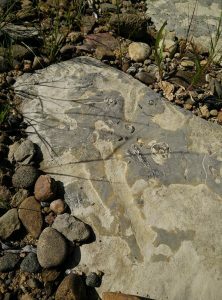 Some other great finds were the Cardinal Flower (Lobelia cardinalus), a red-backed salamander and even fossils of bivalve (shells). [one_half] [caption id="attachment_29793" align="alignnone" width="222"] Cardinal Flower, Lobelia cardinalus[/caption] [/one_half] [one_half_last] [caption id="attachment_29795" align="alignnone" width="222"] Fossils of shells found on the rocks of the Ottawa River[/caption] [/one_half_last] The Saturday morning was beautiful and gave way for a great morning of birding and ended with a very exciting and full aquatic invertebrates session! 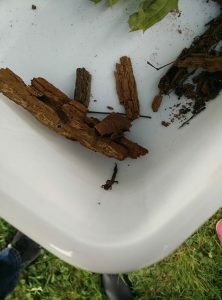 Our first catch from the Ottawa River had crayfish, and mayfly and other insect larvae. Some of our young participants became our experts as they dropped in one crayfish after the other into our buckets for which the group gladly gathered around for the hour. It was a fantastic end to the NatureBlitz. We received really positive and enthusiastic feedback from our participants, and how much they learned about the wildlife they didn’t know existed right near their neighbourhoods! [one_half] [caption id="attachment_29796" align="alignnone" width="222"] A Red Backed Salamander[/caption] [/one_half] [one_half_last] [caption id="attachment_29794" align="alignnone" width="222"] Discovering the aquatic invertebrates of the Ottawa River[/caption] [/one_half_last] A big thank you to Natural Sciences and Engineering Research Council of Canada (NSERC) and the Ministry of Natural Resources and Forestry (MNR) for helping to fund this event! 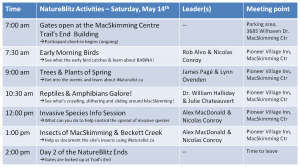 Thanks for a Successful MacSkimming Centre NatureBlitz! 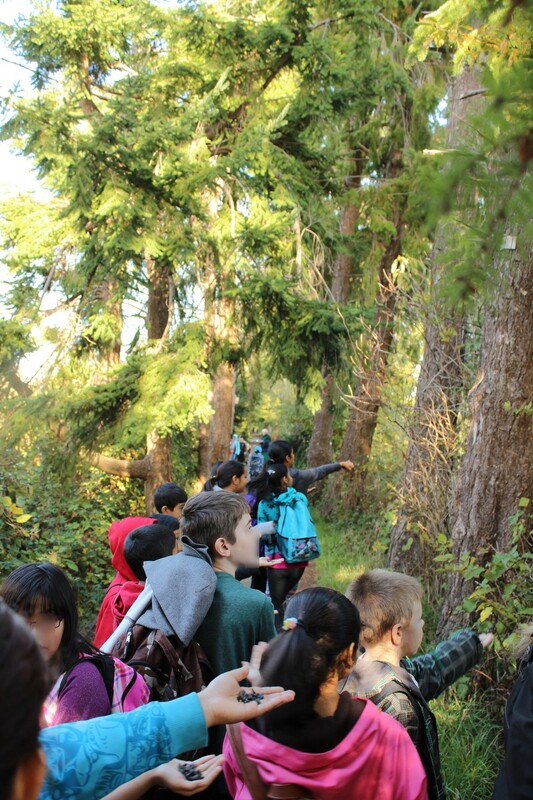 Join the Lower Mainland’s First NatureBiltz! 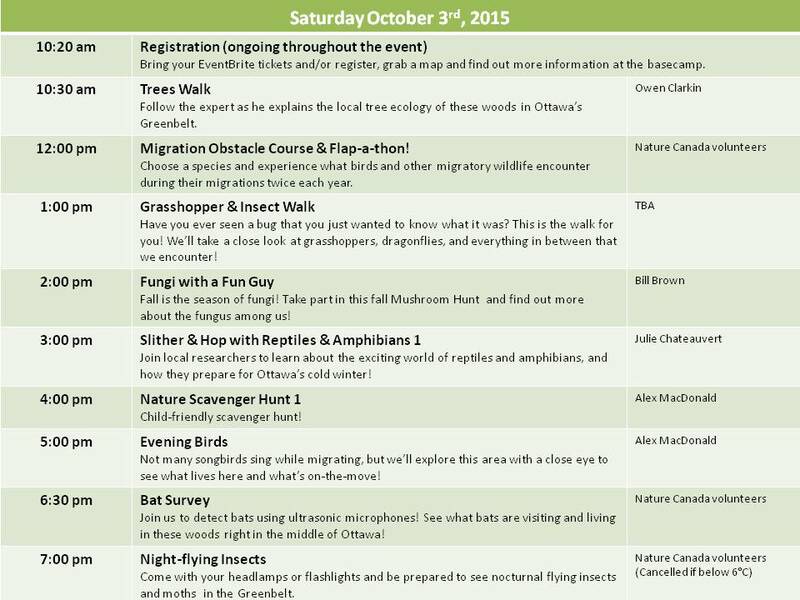 Join our 2015 Fall NatureBlitz at the Ottawa Forest & Nature School! 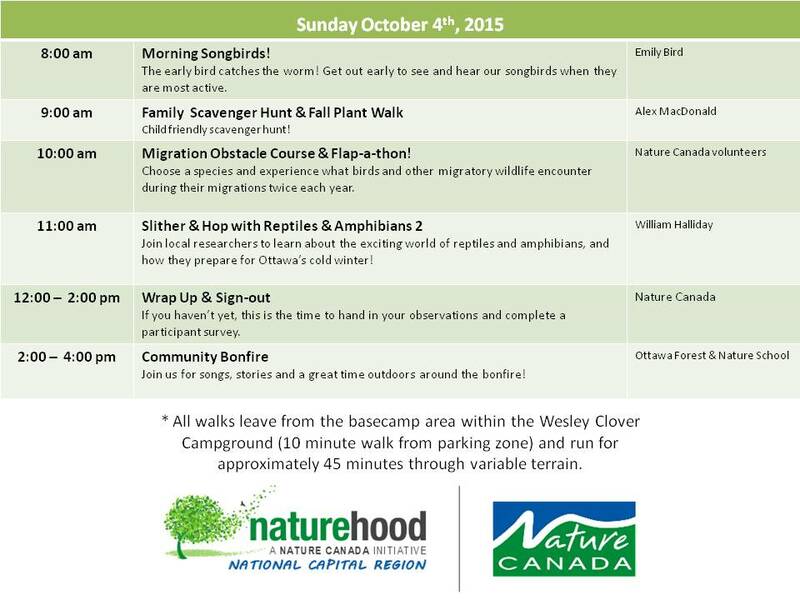 Join Nature Canada, the Child & Nature Alliance and local nature experts for a NatureBlitz on Saturday, October 3rd and Sunday, October 4th at Ottawa's Forest & Nature School on 411 Corkstown Road (Wesley Clover Campground)! 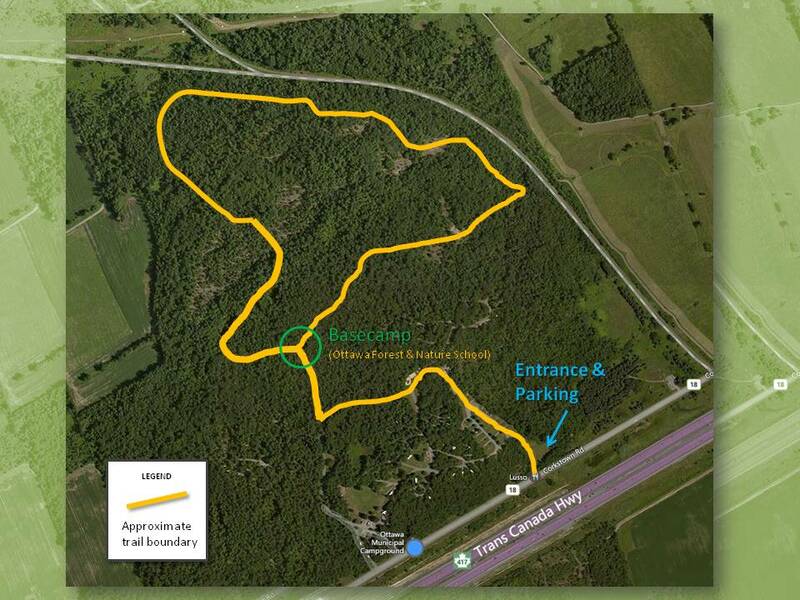 This event will feature walks*, nature-based activities and family fun from 10:30 am Saturday until 2 pm Sunday (map and daily schedules below). 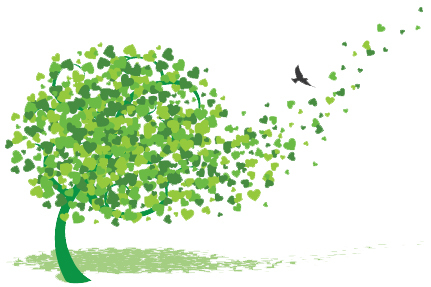 Help us explore your NatureHood in Ottawa's amazing Greenbelt, and test your ability to migrate like a bird, find clues about animals preparing for winter, or detect bats using a special ultrasonic microphone! 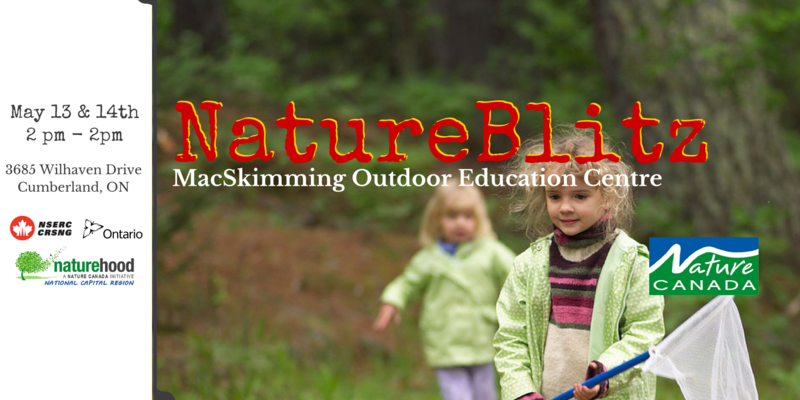 NatureBlitzes are a great way to get outside and learn about nature with members of your community and local nature experts! 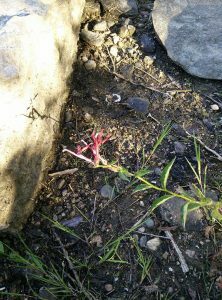 This is the first survey of its kind in this area and we hope to identify as many different living things as possible at the site. The beginning of Moth Week began the 3rd weekend of July, the same day as Day 1 of our 2015 Summer NatureBlitz. National Moth week is used to celebrate the wonders of moths, all over the world. 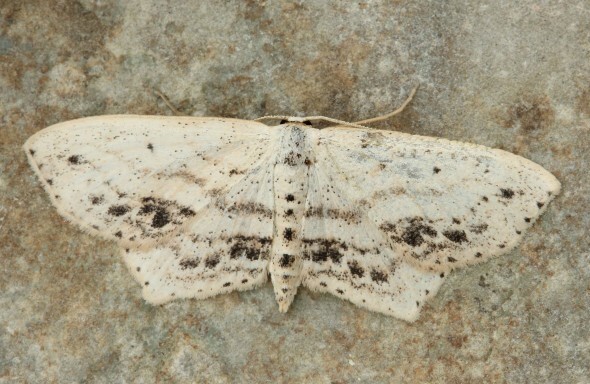 This way, we can identify areas with great moth diversity, and find species that may be uncommon or rare! Our expert for the night was Diane Lepage. An excellent moth expert indeed, she was able to identify many of the species that ended up making an appearance. The event began at 9:30 pm, with a great show of fireflies leading up to the event. Fireflies have an amazing chemical reaction in their abdomen that causes illumination. Scientists are studying fireflies very closely, as the light source is nearly 100% efficient, meaning none of the energy escapes as heat. If you’re interested in seeing fireflies in large numbers, July is a great time to see them at the edge of Carlignton Woods! So how does someone go “mothing”? You need a few things; a cotton sheet (cheap ones are fine), rope, a light source (regular bulb, black, or mercury vapor light), a flashlight, and a good field guide! Peterson’s Moth Guide to Northeastern North America seems to be the best identification guide out there at the moment. Cameras are always handy, as some moths don’t like being lit. 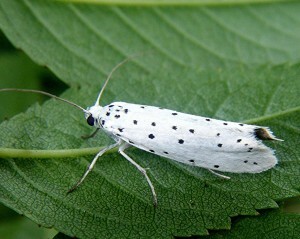 A quick shot can capture a moth forever, even allowing you to zoom in and get a great amount of detail. To being, set up a sheet in open area with nearby trees or shrubs. Tie your rope from one tree to another, and drape your cloth over it. If you have different kinds of lights, you can set them up on either side of the sheet. This way, you can get different species attracted to different light sources. Now you just sit and wait! It doesn’t take long before moths find their way to your sheet. 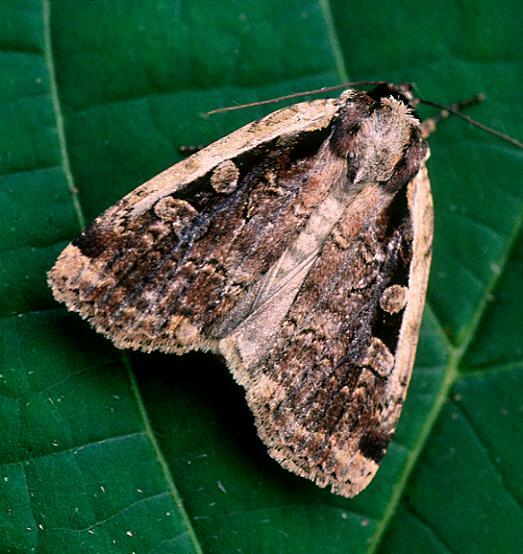 The peak time during the night for moths is around 1 a.m., but you are guaranteed to see many others before! 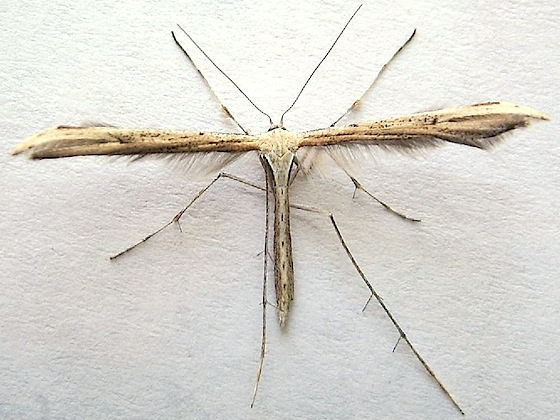 Why are moths attracted to lights? Many believe that it’s because they use the moon to navigate. But there is no real answer. The only thing we know is that the light disorientates the moths, and they need to rest, so they stick to the sheet to take a break. 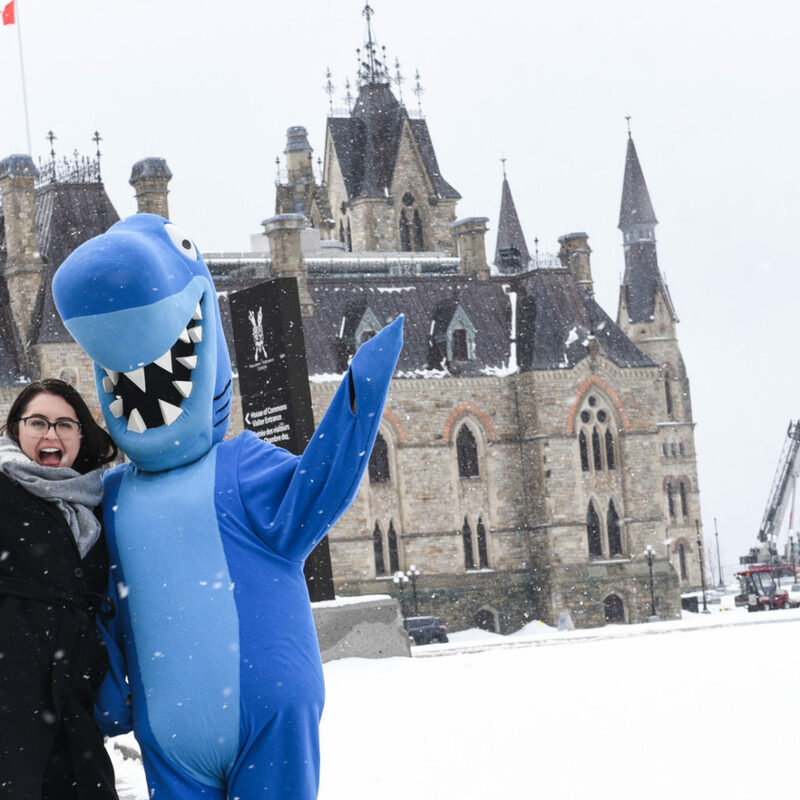 Nature Canada would like to personally thank all of the volunteers, experts, and participants for coming out and making this another successful event! Below, you will find the complete list of species found, and some photos of the specimen themselves. by Nicholas Conroy, NatureHood Conservation Intern [caption id="attachment_22042" align="alignright" width="200"] A Blackburnian Warbler, a bird species seen on the early songbird walk in Carlington Woods[/caption] Day 2 began early the following morning of day 1 (July 18th). A warm, sticky morning made for a successful songbird walk, guided by Emily Bird. 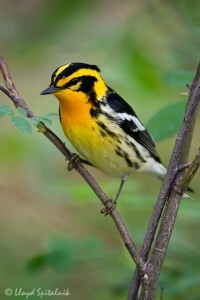 There were a few surprises, including a great species for the Ottawa region, the Blackburnian Warbler. These birds are gorgeous; deep orange patches on its head, and black and white streaking on their back. The morning is always a great time to bird. Why? This is due to birds calling out to the surrounding area, letting other birds know “I’m here!” Although in the spring, males will have a different sound, this time they’ll sing a song, trying to attract females to be potential mates. Between 8 am and 10 am, there was a scavenger hunt with a great turn out. Many of the children came back to receive their prize of bookmarks, bird guides and species at risk trading cards. At 10 am, a large group joined William Halliday and Nicolas Conroy for a snake walk. Here in Ottawa, there are no venomous species present. Almost all of the species in Ottawa have very small teeth, which feel more like the rough side of Velcro. The group walked along the forest edge, and pre-placed boards were set up to attract them. Sadly, no snakes were found, but William had brought a few from a different location and showed everyone just what they were looking for, allowing everyone to touch a snake. If you own a lot of land, placing dark, flat objects in fields or near edges of water are a great way to help out snakes. Most of the day, snakes are hiding. They don’t like to be exposed, and will slither under objects to seek cover. 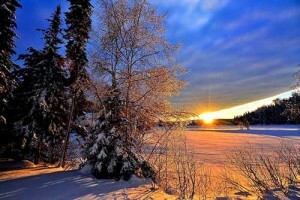 In the morning and evening, they will look for warm areas to keep their body temperature up as the sun goes down. [caption id="attachment_22043" align="alignleft" width="300"] A lungless species, the Red-backed Salamander, can breathe without lungs due to its extremely permeable skin. Photo: Nicolas Conroy[/caption] As the snake walk wrapped up, the focus went from reptiles, to amphibians, with a special presentation by Save the Salamanders. Many salamanders were brought; some exotic, some native, and everyone attending got to see every one up close. Salamanders (like many amphibians), have extremely sensitive skin. So sensitive, that it’s not always best to pick up a salamander with your bare hand. The natural oils and salts on your skin can be absorbed into the salamander, cause chemical imbalances and possible problems to the amphibian. This is why using powder free latex/nitrile gloves. 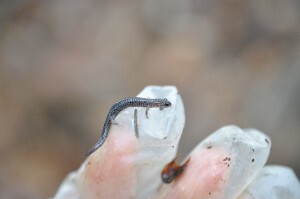 Some salamanders are very small, and can sit on the end of your finger! Part 3 will be up soon, showcasing the results and highlights from our mothing event! This event marks the beginning of National Moth Week across Canada. See you then! 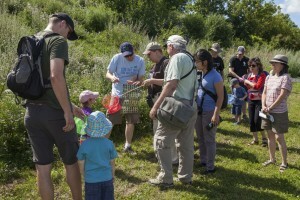 During one of the hottest weekends in July, Nature Canada beat the heat with a NatureBlitz held in Ottawa’s Carlington Woods area. 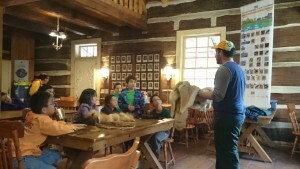 The 24-hour event on July 18th & 19th (see the schedule here) was a great success and featured guided walks with local plant and wildlife experts, children’s activities, fun with ultrasonic bat detectors, and a live amphibian demonstration by the Ontario-based group, Save the Salamanders. On behalf of Nature Canada, we would like to thank our volunteers, our experts and the public on coming out! 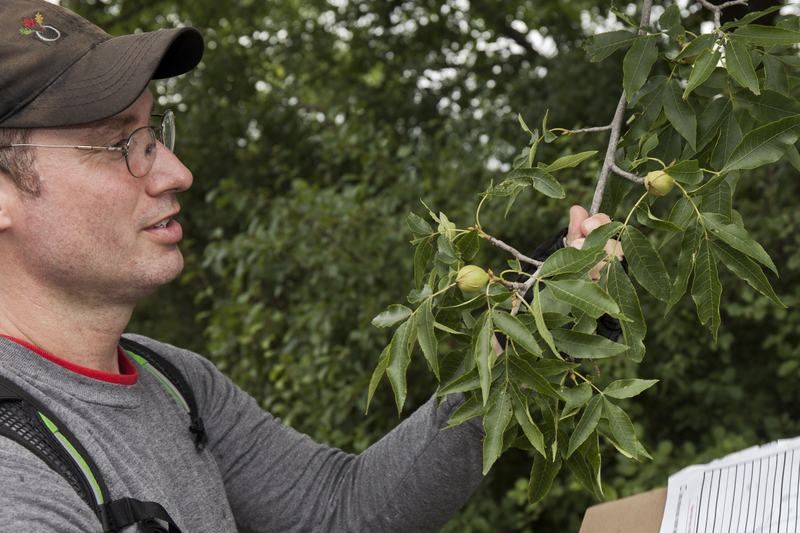 [caption id="attachment_21907" align="alignleft" width="300"] The NatureBlitz featured a number of guided group walks, each exploring a different set of organisms at the site. Photo: Susanne Ure[/caption] So what is a NatureBlitz? It’s very much like a BioBlitz, i.e., an effort to inventory as many living things as possible in a given area during a given time, usually 24 hours). However, our NatureBlitz events are more focused on building awareness and educating the public – by helping urban residents explore and experience nearby nature right in their communities. 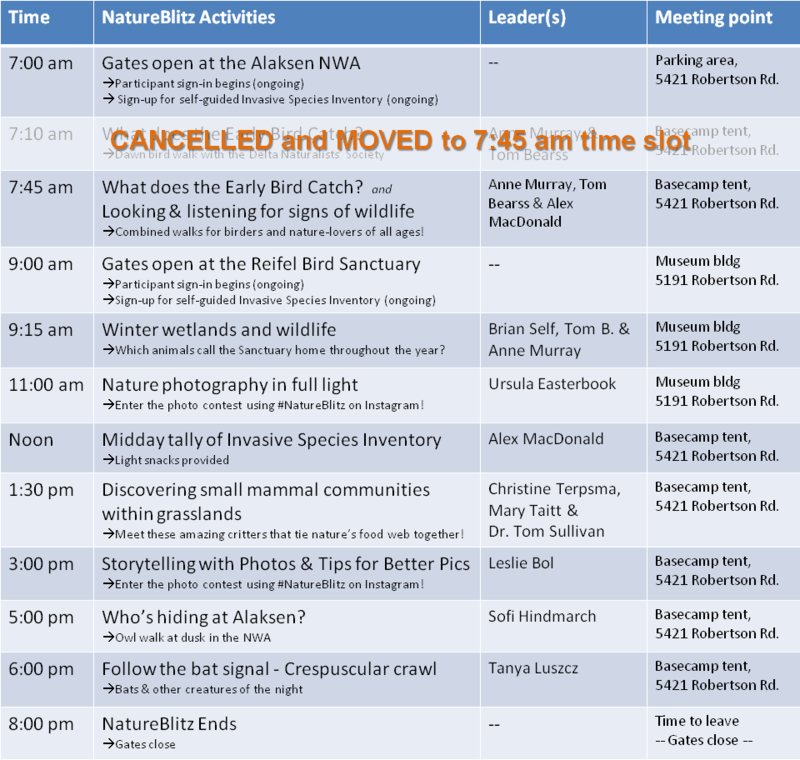 These events are one of the public engagement tools used in our NatureHood program. Like a traditional BioBlitz, our NatureBlitzes take place over 24 hours, include a tally of all the species we observe, and are open to anyone – especially nature-newbies! While we carefully record all of the species we observe throughout the event and during each walk, we also address two important barriers to nature engagement for many people: knowledge and the ‘intimidation factor’. We do this by sharing fun facts, encouraging appropriate hands-on exploration and experiences of nature, and by interpreting the plants, wildlife and local environment for participants. Sound like fun? We chose Carlington Woods for this summer’s NatureBlitz given its mature trees, the large diversity of birds it is known to host, and the unique ecological setting of the NCC owned property. The entire forest is surrounded by busy streets and dense urban neighborhoods, and that is exactly what piqued our interest. We wondered, can this island of forest hold any species that we would not expect to find within a bustling city? We’re happy to report that the NatureBlitz showcased just how important isolated pockets of urban forest can be. Not surprisingly they’re safe-havens for wildlife, including species at risk! [caption id="attachment_21908" align="alignright" width="300"] Local plant expert, Owen Clarkin, shows participants the tricks for identifying a Bitternut Hickory during his Trees & Shrubs walk on Saturday. Photo: Susanne Ure[/caption] Our first event on the Saturday was a trees & shrubs walk, led by local plant expert, Owen Clarkin. A species of interest was the Butternut tree (Juglans cinerea), which is found peppered throughout this NCC-owned property. Currently, the tree is being attacked by a fungal disease, Butternut canker, and is being wiped out of much of its native range in Ontario, Quebec and New Brunswick. The butternut is a nationally and provincially endangered species, protected by law. 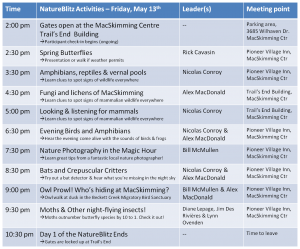 Nature Canada’s own Alex MacDonald hosted two back-to-back events on Saturday: an insect walk and a children’s scavenger hunt. 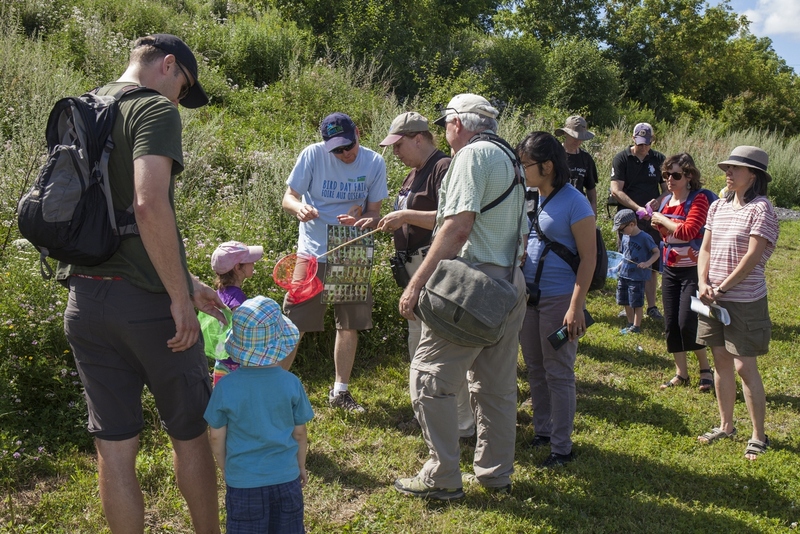 With a large crowd, Alex led visitors out with butterfly nets and temporary sampling containers to catch what they could find. Beetles, butterflies, bees and grasshoppers seemed to be the stars of the walk. After the insect walk, the scavenger hunt attracted even more people, and as a reward, the kids got to exchange their sightings cards for our NatureHood species at risk trading card. The cards highlight 26 local species that are legally protected as special concern, threatened, or endangered, including the Butternut tree and the monarch butterfly – each of which was observed during the walks! The evening bird walk had some interesting finds. Led again by Alex MacDonald, the group saw (and heard) lots of Grey Catbirds, some Black-crowned Night Herons flying over, and even a Brown Thrasher. The group even spotted a provincially and nationally threatened species: the Common Nighthawk (Chordeiles minor). This nocturnal species’ main food source is flying insects. With the large-scale use of pesticides, and the resulting pollution of downstream waterways where many flying insects breed, coupled again with habitat loss and the perils of migration, there has been a widespread decline in Common Nighthawks across Canada. The species considered at-risk with a "special concern" designation in Ontario. 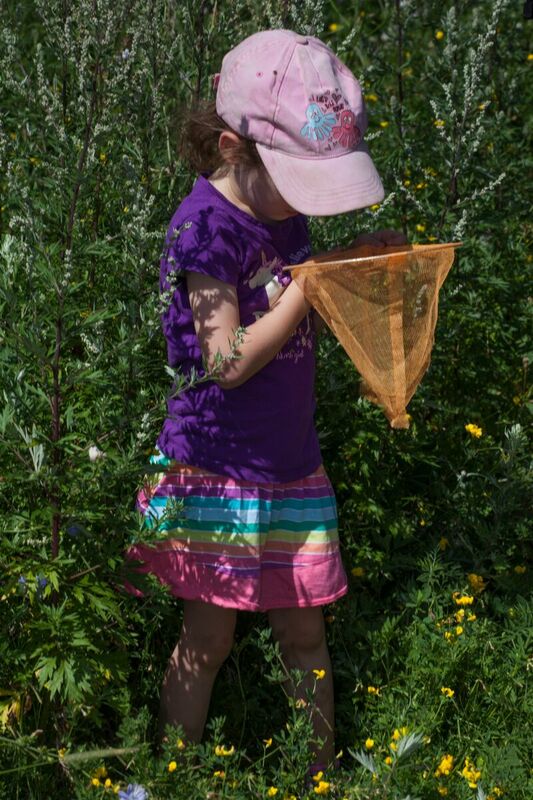 [caption id="attachment_21910" align="alignleft" width="200"] One of our scavenger hunt participants checks to see if there's a lady beetle in her net. 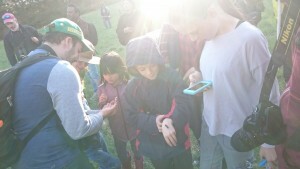 Photo: Susanne Ure[/caption] Our bat walk at dusk proved to be quite a popular choice for people, as well! Not only did we hear these amazing flying mammals, we also saw them! Flying overhead and probably catching the mosquitoes trying to bite us, we used an array of handheld bat detectors to ‘hear’ the ultrasonic echolocation signals – similar to sonar - of the bats at frequencies audible to human ears. By tuning the detectors to different frequencies and listening to changes in the quality of the sound, it’s possible (with practice!) to get a sense of which species may be flying overhead. The species we detected included the Big Brown Bat (Eptesicus fuscus; confirmed visually) and either the endangered Little Brown Bat (Myotis lucifugus) or the Tri-coloured Bat/Eastern Pipestrelle (Perimyotis subflavus). It's a case of 'either, or' because those two species echolocate at roughly the same frequencies, both can have light undersides (which we observed) and the habitat at Carlington Woods is suitable for both. We’re conducting follow-up assessments in the area and reviewing our audio recordings from the night to reach a conclusion on the latter two. Take a listen to what bat echolocation sounds like within our hearing range below! Pssst! Nature Canada now offers a FREE public bat detector lending library for anyone in the National Capital Region interested in borrowing one! Contact us here to inquire. [audio wav="http://naturecanada.ca/wp-content/uploads/2015/08/bat-walk-3-Carlington-Woods-NatureBlitz.wav"][/audio] A big thanks to Nicolas Conroy, Nature Canada's NatureHood Conservation Intern, who prepared a draft of this post! Help us Find At-risk Bats in your NatureHood! Have you ever wondered if there are bats in your neighbourhood? What about your yard? If so, Nature Canada can help you answer this question with the handheld bat detectors we have available through our lending library! If you live in the National Capital Region, you can borrow a detector - free of charge - for up to one week. [caption id="attachment_23140" align="alignright" width="200"] The Eastern Pipistrelle is a migratory bat found in southeastern Canada and the eastern United States. 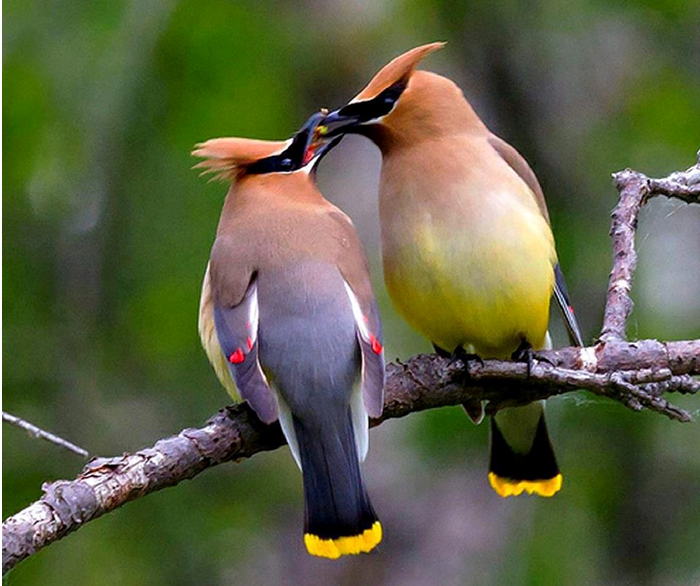 It feeds on flying insects most actively during the crepuscular period at dawn and dusk. [/caption] But we're not doing this for just any reason. Here's the scoop: Have you heard about White-nose Syndrome (WNS), an introduced fungal disease (Pseudogymnoascus destructans) that's decimating many bat populations in North America? Estimates place the death toll from WNS at over 6 million bats since it was first detected in North America in 2006 (read Ontario's response plan here). 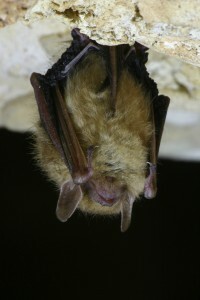 Sadly, populations of up to 7 different bat species found in and around Ottawa have been impacted by WNS, and 3 of those species currently legally designated as "endangered" by the Government of Ontario: Little brown myotis (Myotis lucifugus), Northern myotis (Myotis septentrionalis) and Eastern small-footed myotis (Myotis leibii). Given this situation we need to understand the habitats these bat species are using and how local populations are doing. That's where the bat detectors - and YOU - come in. Members of the public can borrow one of our Magenta Bat5 handheld bat detectors to ‘hear’ the ultrasonic echolocation signals – similar to sonar – that bats make as they fly, socialize and feed. Human ears are not capable of hearing sound in the frequency ranges at which most bats echolocate - that's why the frequencies are called "ultrasonic". The bat detectors pick up these ultrasonic signals and convert them into the audible range for humans, playing them for you in real-time through a speaker in the unit. Many bats echolocate at different frequencies, though there is just enough overlap between them to make things confusing! By 'tuning' the bat detector to hone in on particular frequencies, you can get a sense of which species you may be detecting. With practice in the field, and [caption id="attachment_23169" align="alignleft" width="300"] You can borrow the Magenta Bat5 handheld bat detector (shown here) for up to 1-week using our lending library! [/caption] following the tips we provide here, you can get pretty good at recognizing the different species. If you're interested in helping us monitor for the presence (or absence) of at-risk bat species in the National Capital Region, you can download the sign-out sheet here. Simply submit the form by email or drop it off when you pick up the detector at our office at 75 Albert Street (third floor, suite 300). And our data submission form is available online or as a hard-copy. You can use the detector in your backyard, in your neighbourhood or at a local park, or you might consider visiting one of the areas we're hoping to cover in our seasonal surveys (see map below). 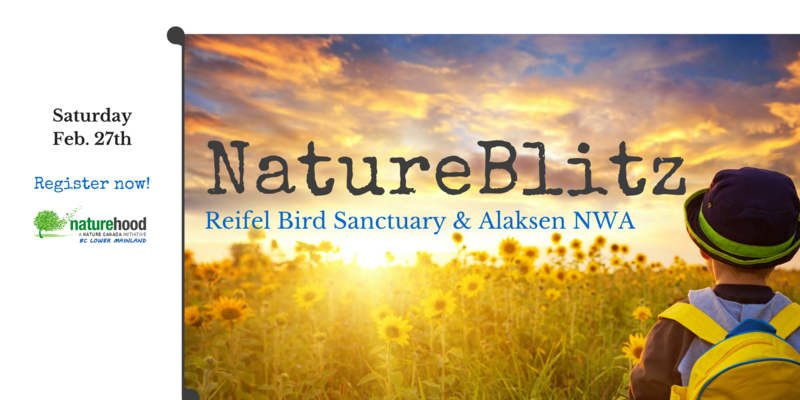 Join our NatureBlitz! Nature Canada celebrates Moth Week in the capital! 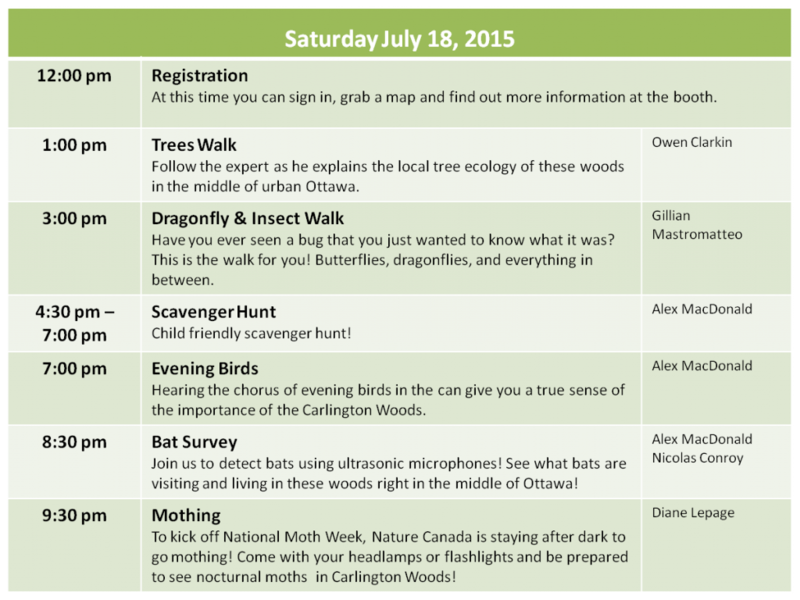 Join Nature Canada and local nature experts for a NatureBlitz on Saturday, July 18th and Sunday, July 19th in Ottawa's Carlington Woods area! The event will feature walks, talks and presentations over a 24-hour period from 12pm Saturday until 12pm Sunday (map and full schedule below). 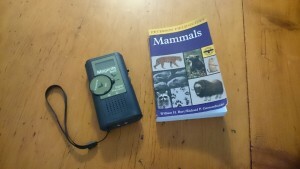 Help us explore your NatureHood, and try your hand at using an ultrasonic bat detector! NatureBlitzes are a great way to get outside and learn about nature with members of your community and local nature experts! 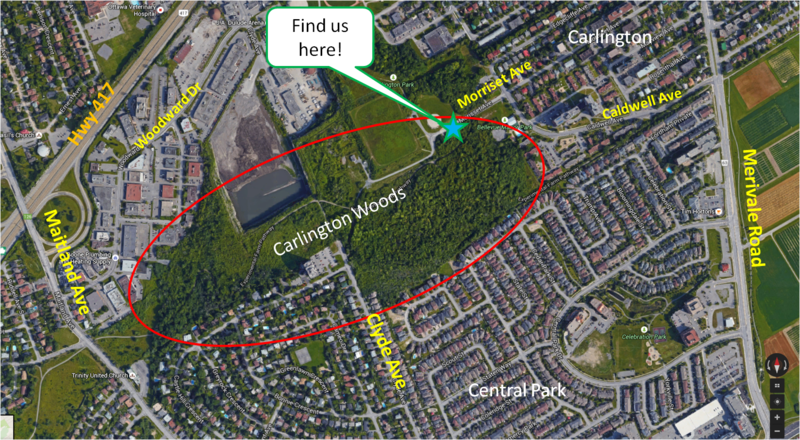 This is the first survey of its kind in the Carlington Woods area and we hope to identify as many different living things as possible at the site (map below). Visitor events will include themed guided walks during which guests can learn to identify the plants, birds, amphibian, reptiles and insects found in Carlington Woods. The walks will also have a special focus on local species at risk, including Little Brown and Northern Long-eared bats, Barn and Bank Swallows, Chimney Swifts and Monarch butterflies. So get your binoculars, hiking boots and flashlights ready and come join us as we get up close and personal with a world of mystery right outside your door. It's nearby nature! And it's your NatureHood! Don't have binoculars? No field guide? No flashlight? Don't worry! You can borrow one of ours. We have 8 pairs of binoculars, bilingual field guides and some head-lamps available to sign-out at the Nature Canada tent once you've registered for a guided walk. And we'll have handheld ultrasonic bat detectors available for sign-out, too! 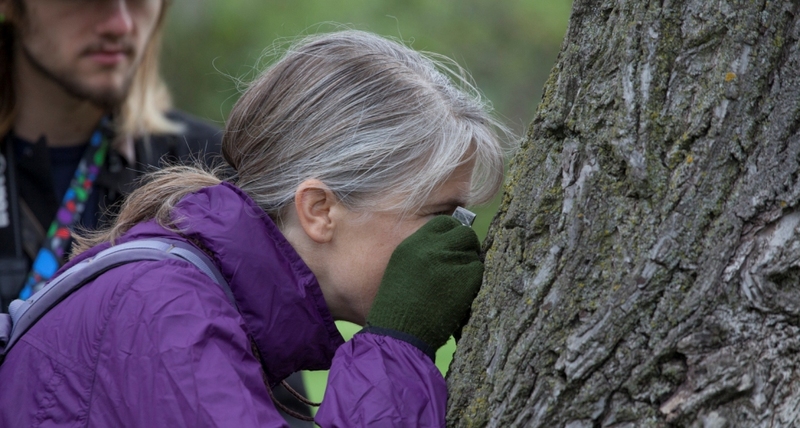 [caption id="attachment_16786" align="aligncenter" width="300"] Jennifer is using a small hand held magnifying glass to examine the lichen on tree bark. Don't be afraid to look at the world from a new perspective. You might be surprised at the beautiful details that are easily overlooked. [/caption] Check the schedule to see which walk(s) you would like to join, or come out for all of them! Beginners, experts and especially kids and their families are welcome to this FREE event! We hope to see you there! 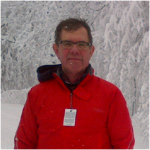 Saturday, July 18, 2015 You've heard him present the "Tweet of the Week" on CBC, now join Alex MacDonald as he leads a scavenger hunt for kids and listens for evening birds. [caption id="attachment_21555" align="aligncenter" width="960"] Join us for afternoon, evening or nighttime walks on Saturday, July 18, 2015. We'll be celebrating National Moth Week with local experts and checking out which species of bats are flying around the area! 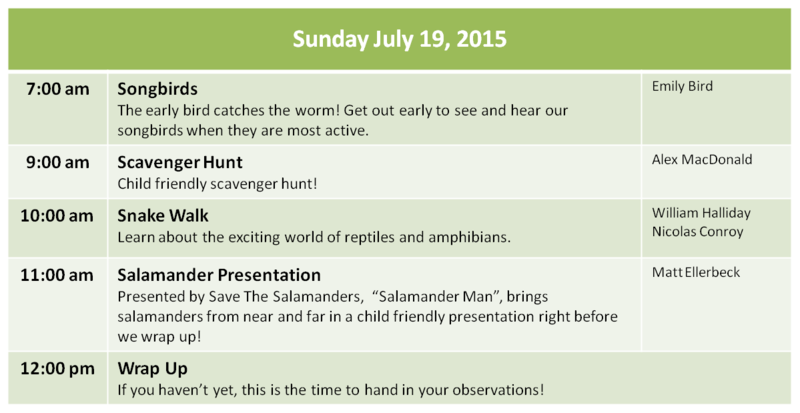 [/caption] Sunday, July 19, 2015 [caption id="attachment_21556" align="aligncenter" width="960"] Don't miss "Save the Salamanders" with Matt Ellerbeck at 11am, and rise with the early birds to join Emily Bird as she points out our feathered friends at 7am! 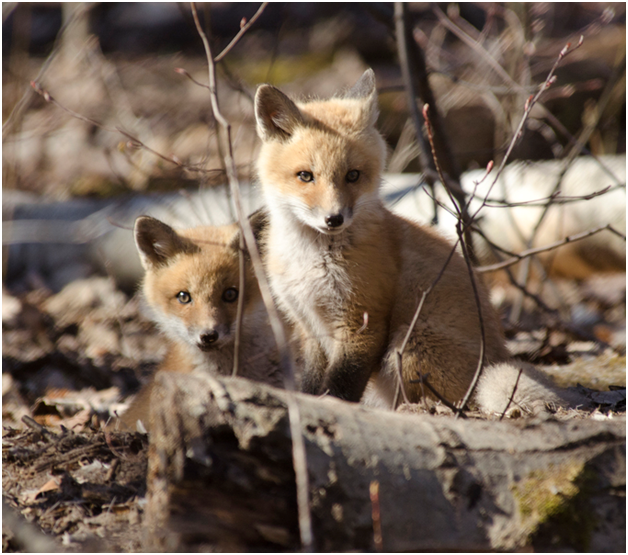 [/caption] Please check-in and register at the Nature Canada tent when you arrive. The tent/basecamp for the event will be located at the end Morriset Avenue (1503 Morriset) just before the fence to the city's reservoir area. Look for the blue tent. [caption id="attachment_21568" align="aligncenter" width="960"] Carlington Woods is nestled between the communities of Carlington, Central Park and Copeland Park-Bel Air Heights-Braemar Park. Find us in the blue tent at the end of Morriset Avenue! Map provided by Google. [/caption] A special Thank You to all the experts who will be sharing their expert knowledge and passion with us at this event! 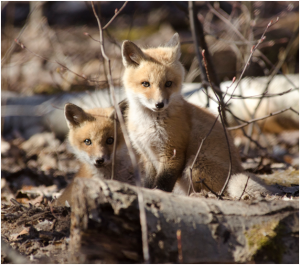 Financial support for this initiative is provided in part by through the Government of Ontario's Species at Risk Stewardship Fund, and White Swan.